Everyone comes from a place, but everyone also comes from experiences, feelings, memories, and more. Through readings and discussions around identity, nature, sustainability and urbanization students will consider how place/location, experiences, memories, and other things impact who they are and who they are becoming. Starting here in Los Angeles, students will consider how they relate to their school, neighborhood, and city; how these places impact them and how they impact these places. They will explore familiar and unfamiliar spaces in Los Angeles by visiting places like public parks, the beach, schools, city hall, and other spaces. Next, we will travel to Colorado. Once there, students will engage in new spaces and experiences. 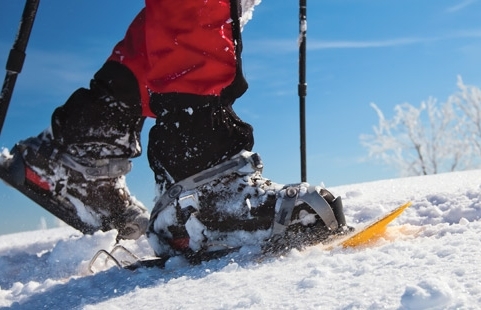 We will hike, snowshoe, and cross-country ski (weather permitting). Using wilderness as our home students will reflect on ways in which their experiences and feelings impact who they are and how your environment can impact you sense of self.